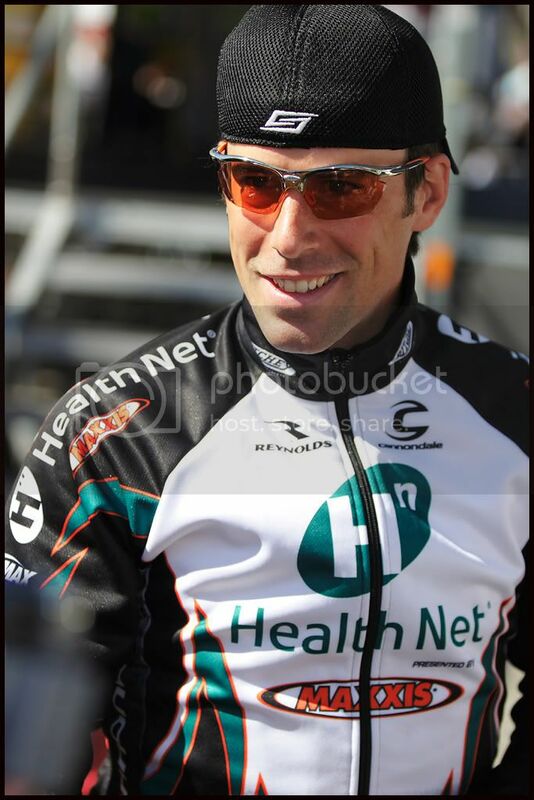 I'm in the process of tagging my photos from the Tour of Cali, and I'm not sure who this chap is. Seemed popular with the fans. Thanks! !